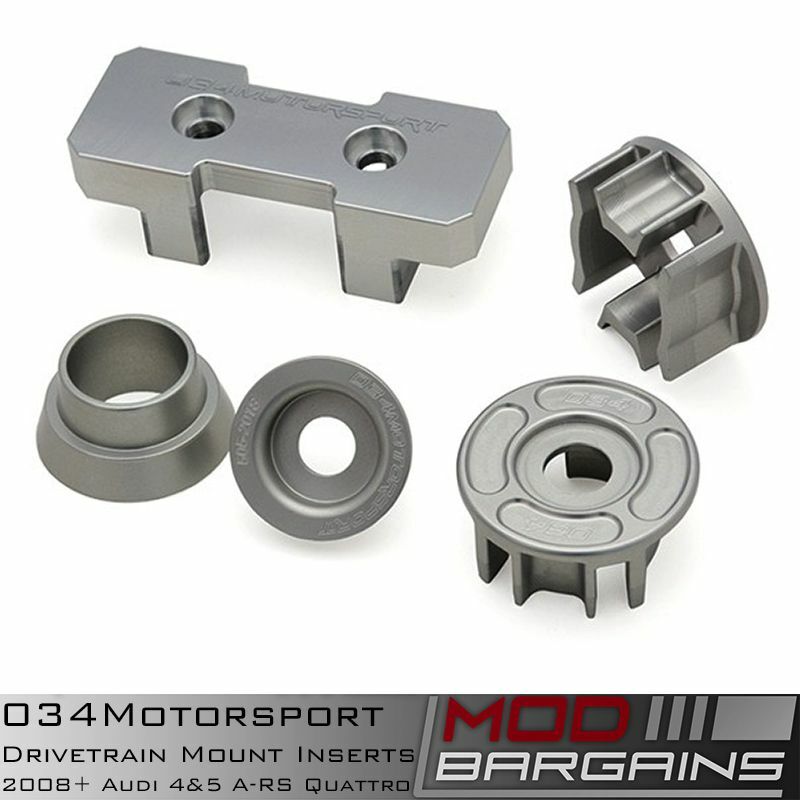 Restore your handling and driving precision beyond factory levels with 034Motorsport's Density Front Control Arm set. 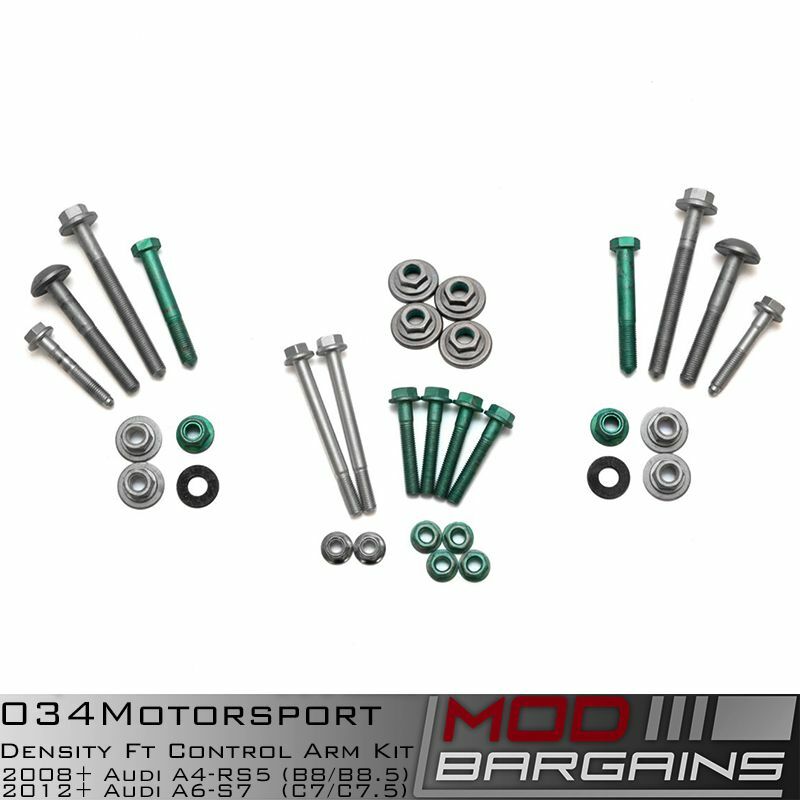 Includes both Upper and Lower arm sets for the front suspension. 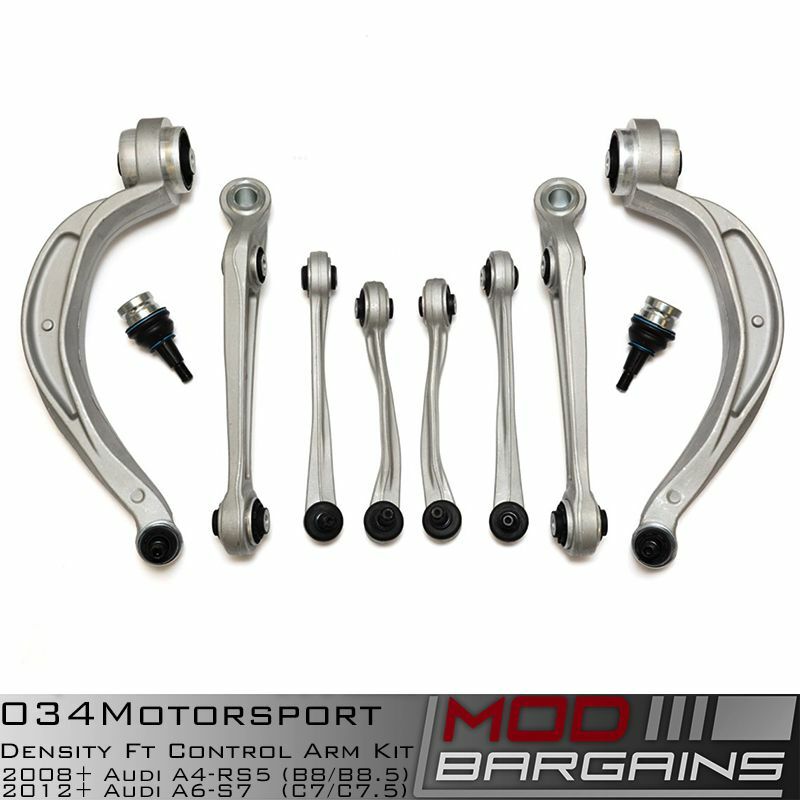 034Motorsport's Complete set of Density Front Control Arms are the go-to solution for your B8/B8.5 or C7/C7.5 Audi vehicle. 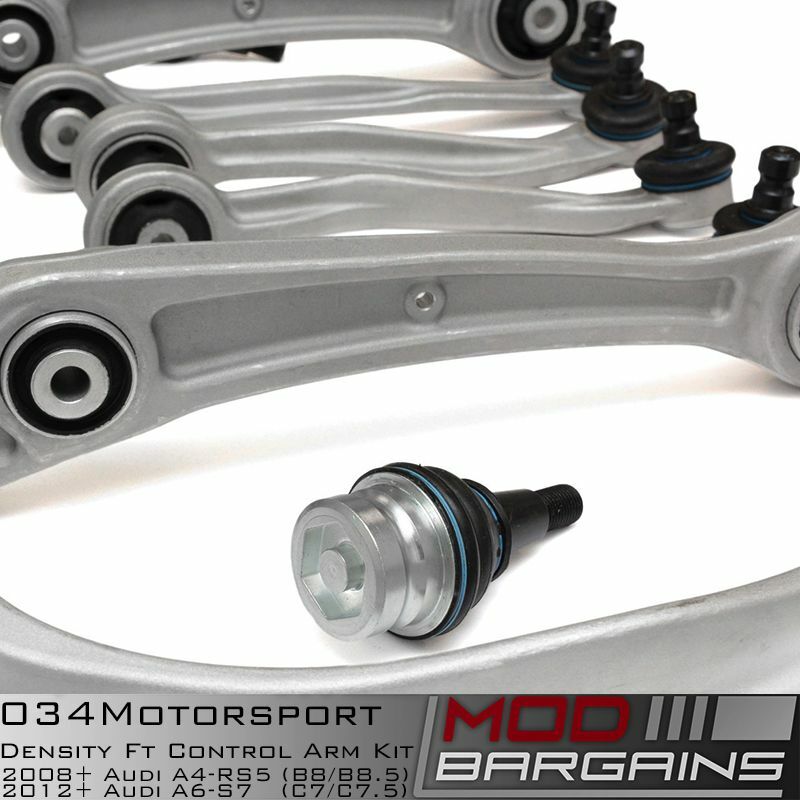 Designed to dramatically enhance your driving feel and suspension tightness they are ideal for the track/driving enthusiast who wants the best from their suspension, or those of you with a factory set with 40,000+ miles on them as the OEM components tend to wear out over time. 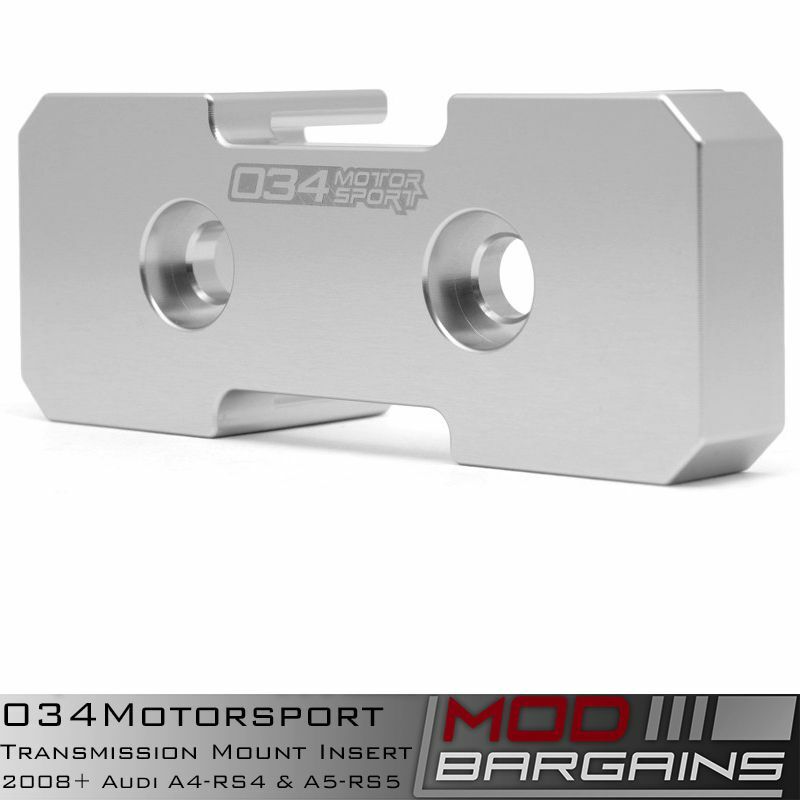 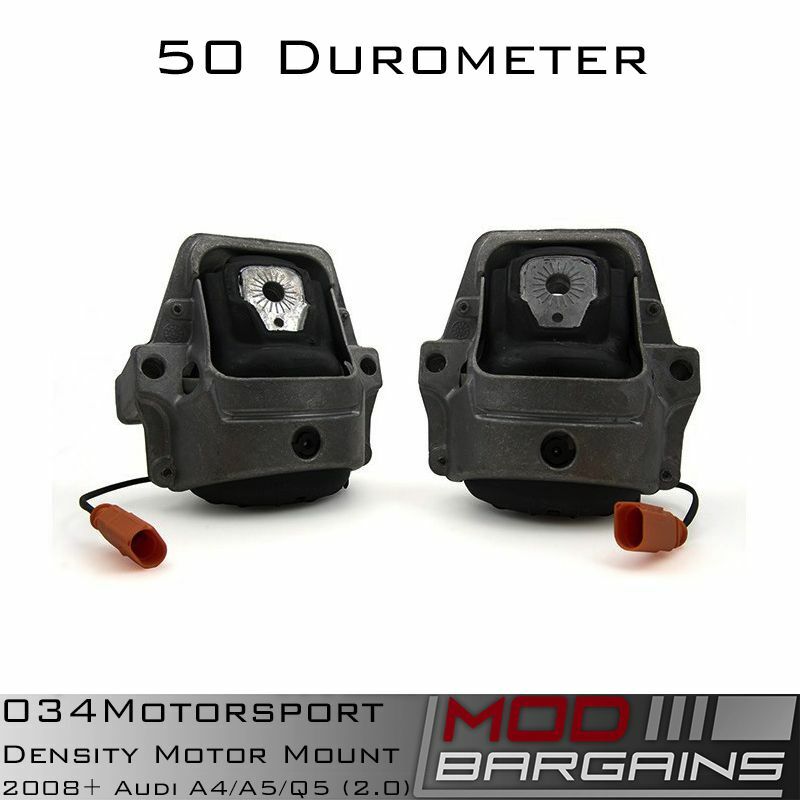 Perfect for daily driven vehicles, or the weekend race car, take the handling characteristics of your audio above and beyond what the OEM arms could ever dream of.